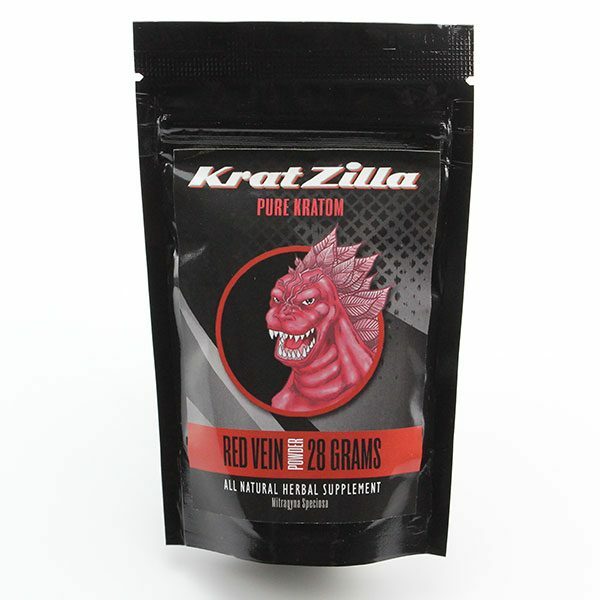 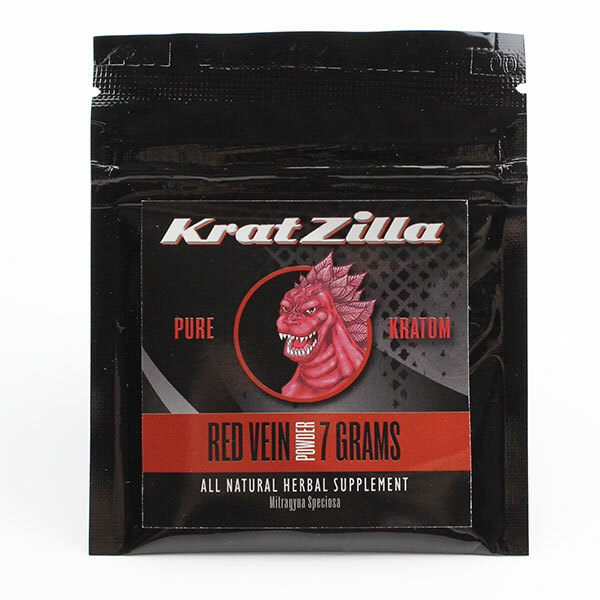 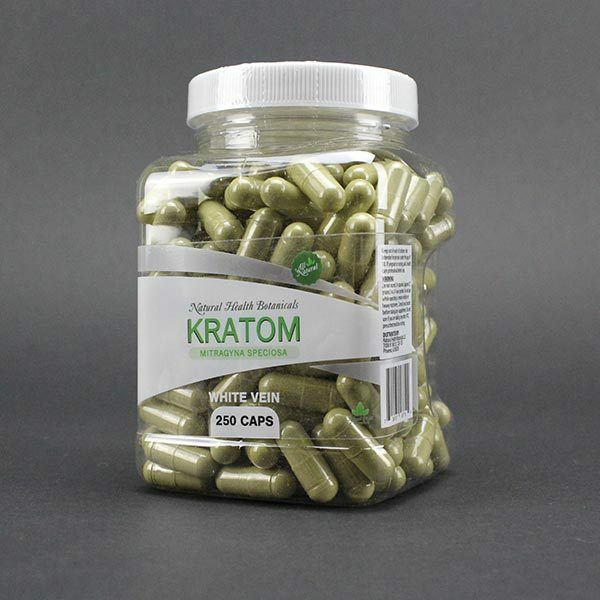 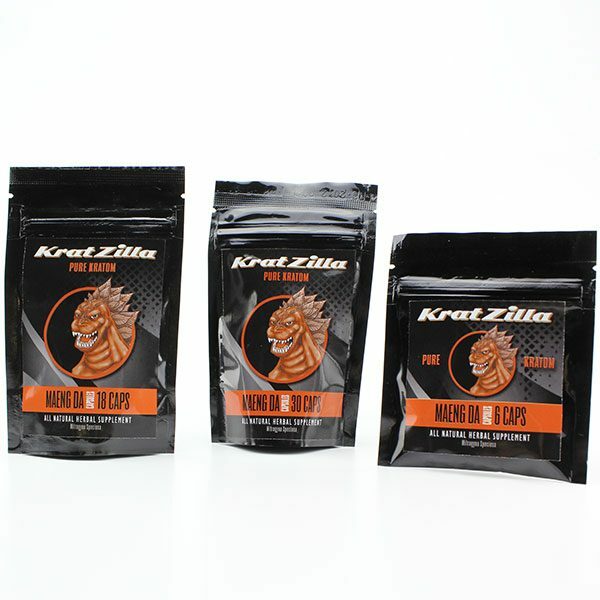 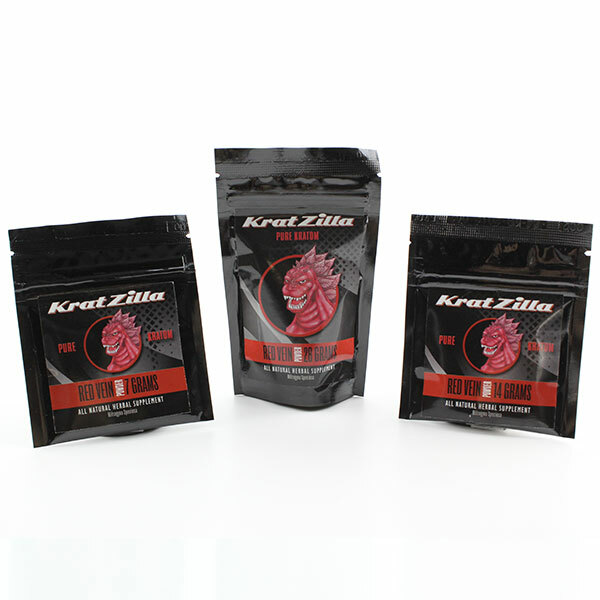 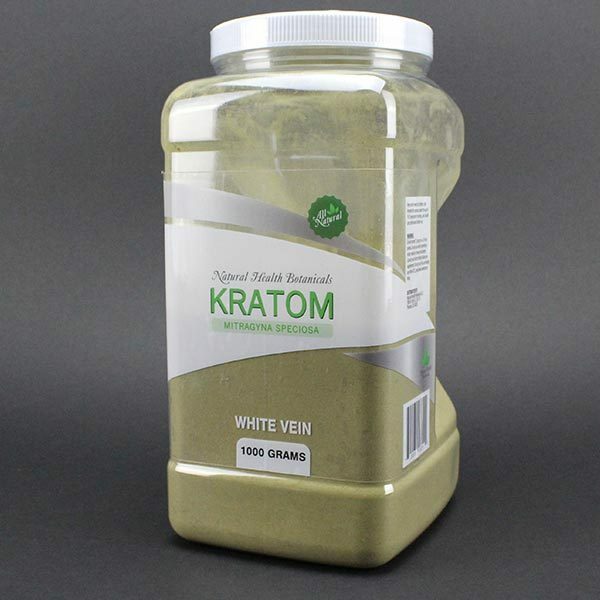 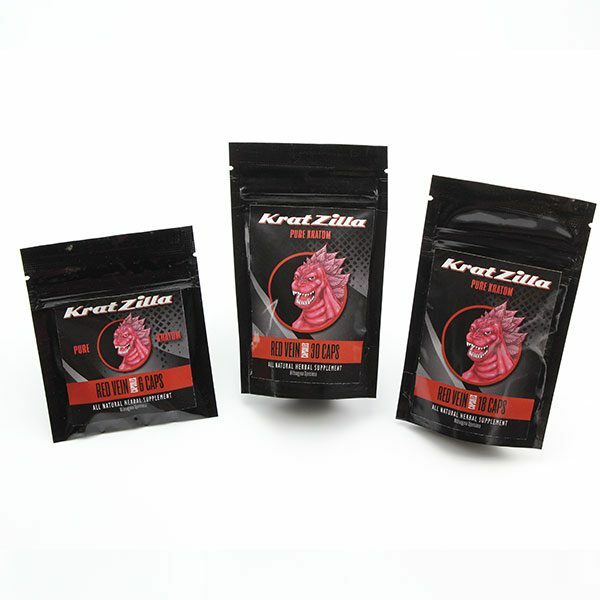 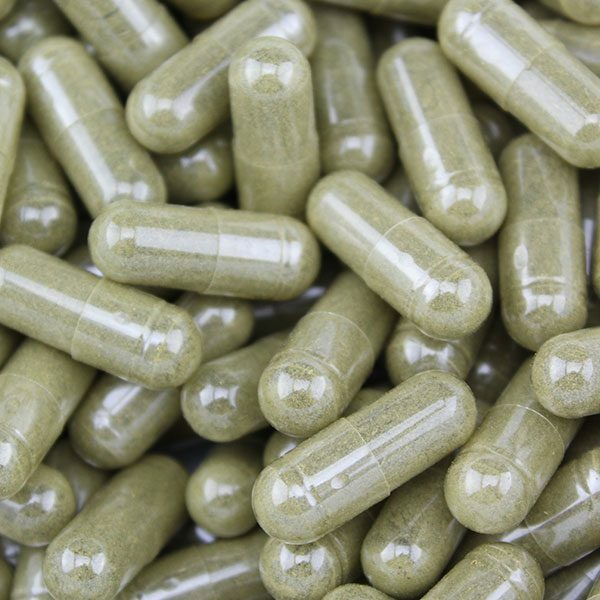 Our Kratzilla Brand Kratom powder is made from all natural Red Vein Kratom leaves and ground into a fine powder. 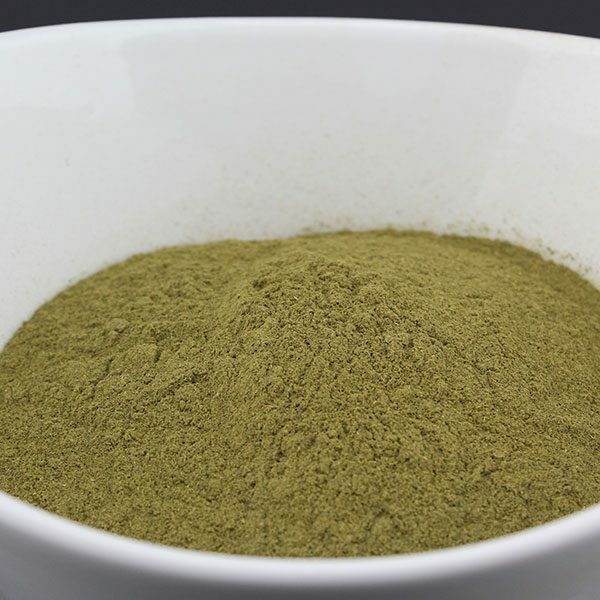 Customers can use this to make a nice tea. 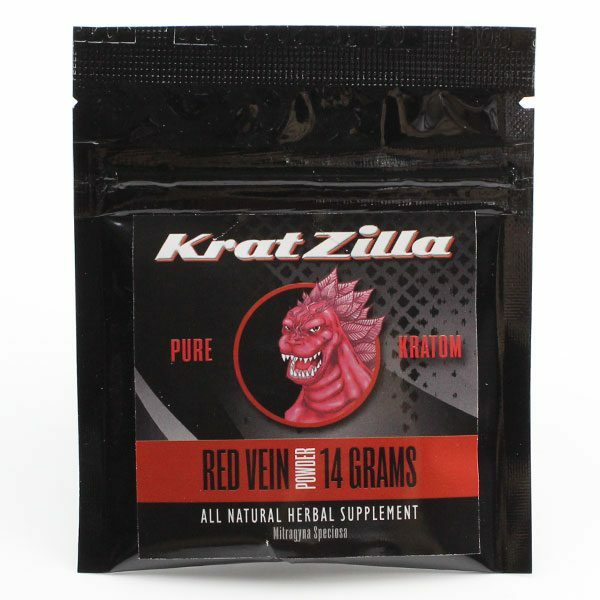 Once you try Kratzilla you’ll agree that it’s the best! Available in 7 gram, 14 gram, or 28 gram packs.